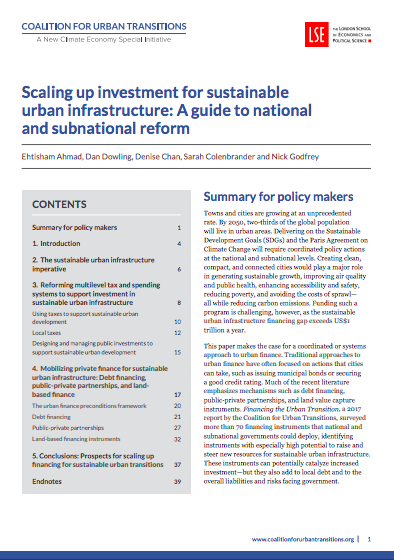 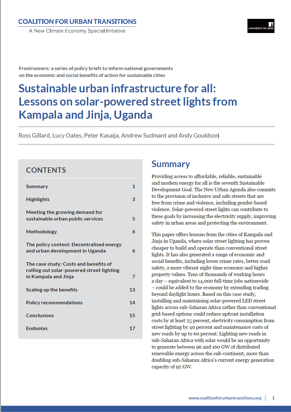 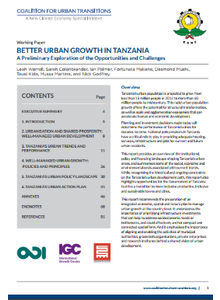 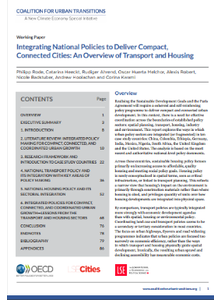 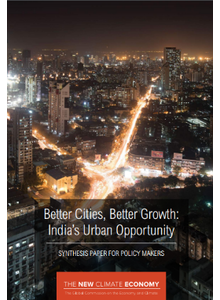 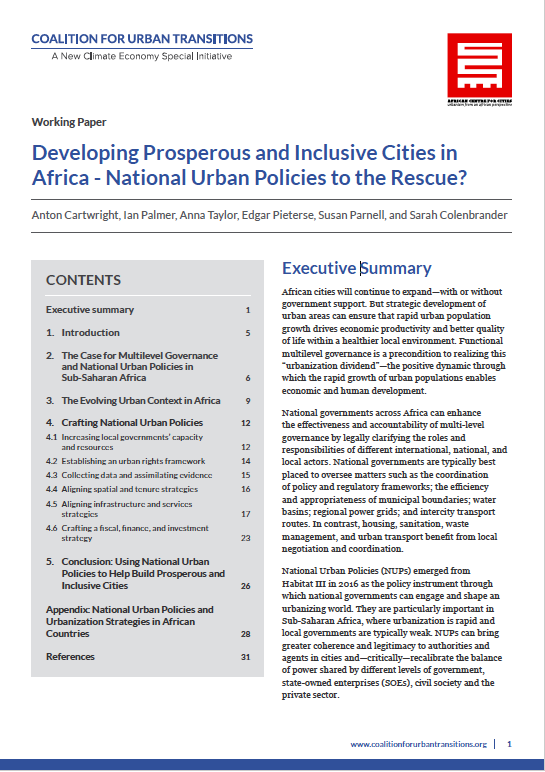 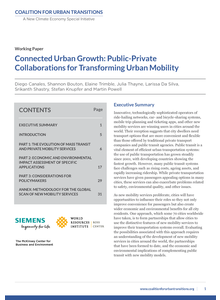 Developing Prosperous and Inclusive Cities in Africa - National Urban Policies to the Rescue? 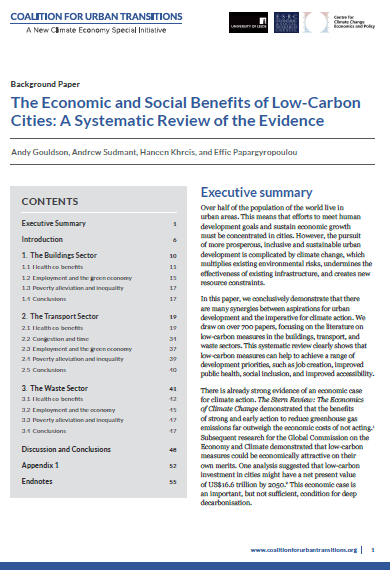 Our work began with the cities chapter Engines of National and Global Growth, part of the New Climate Economy's 2014 Better Growth, Better Climate Report. 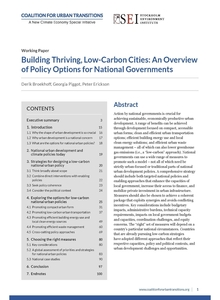 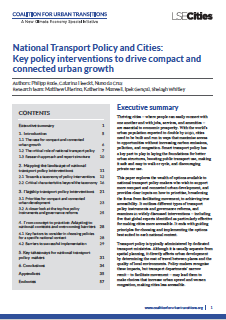 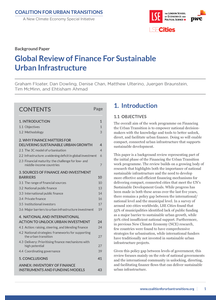 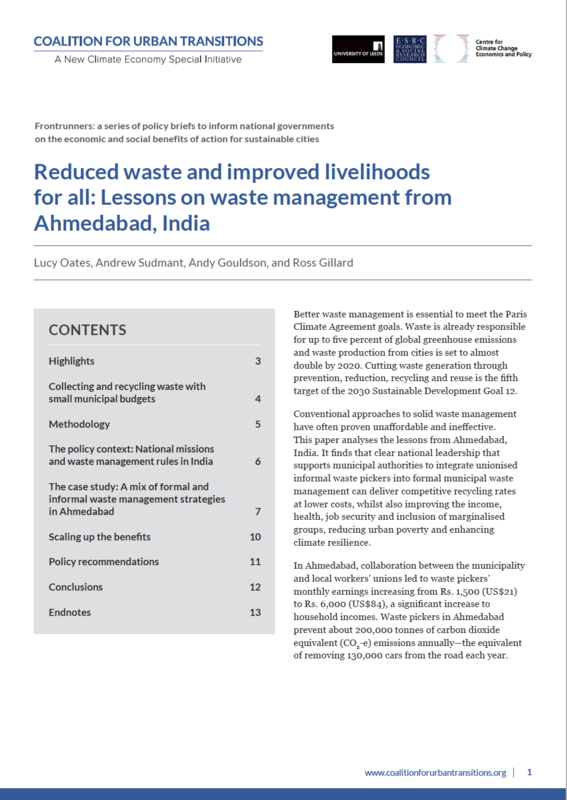 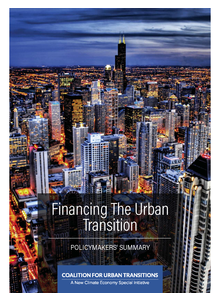 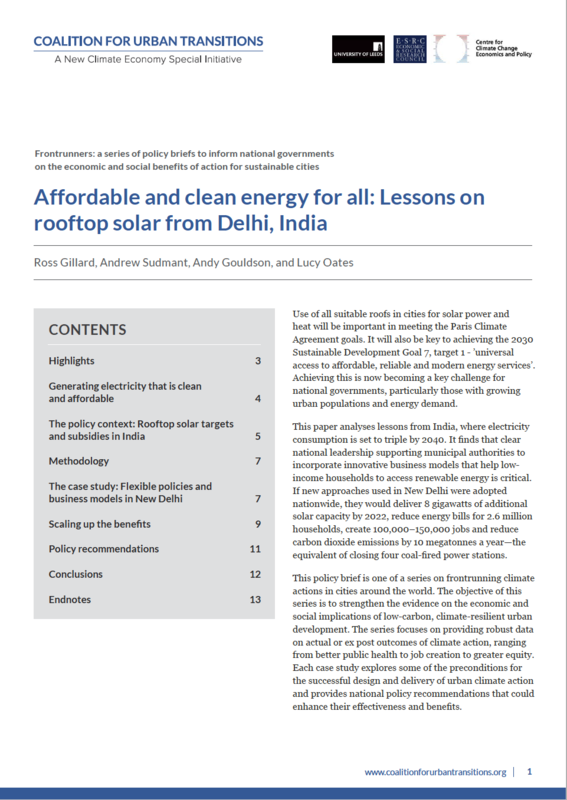 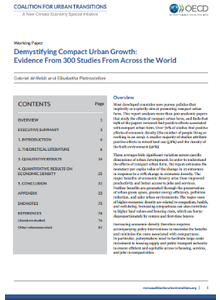 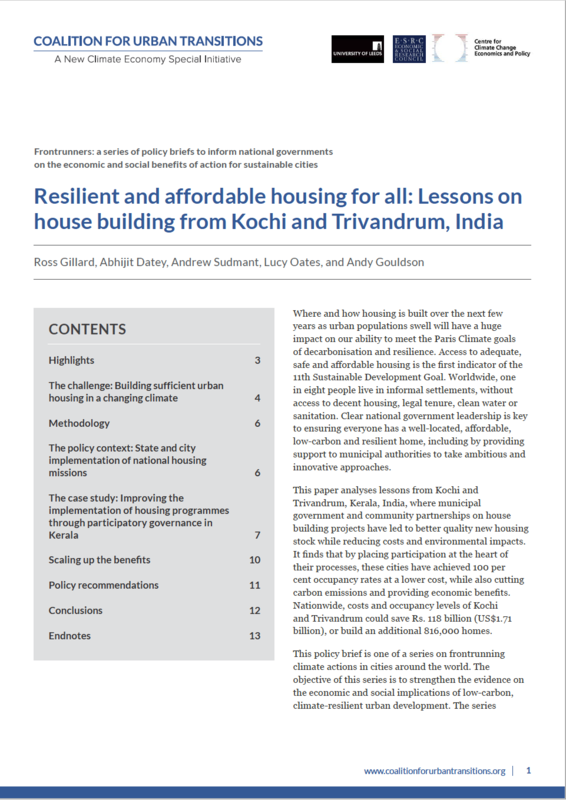 The New Climate Economy's body of working papers on urban transitions can be found at this link.